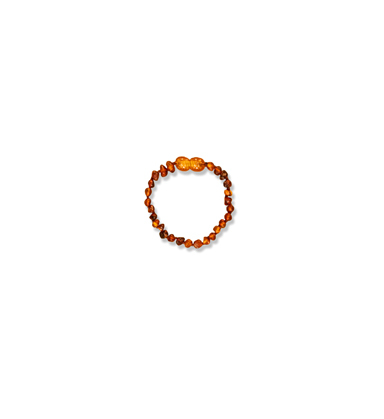 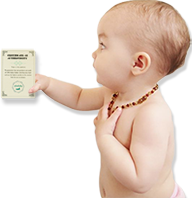 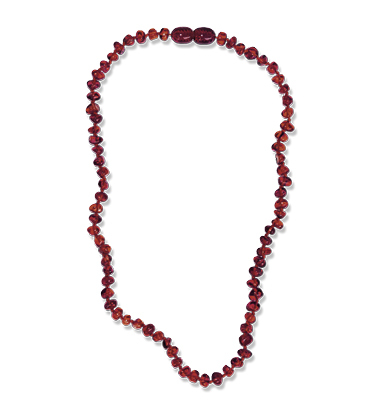 A little ones gums get sore and itchy as they start to teeth, have you considered trying Baltic Amber* ? Our necklaces & bracelets are hand threaded and individually knotted. 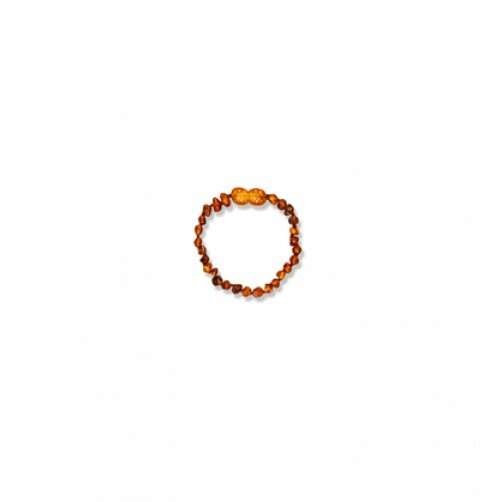 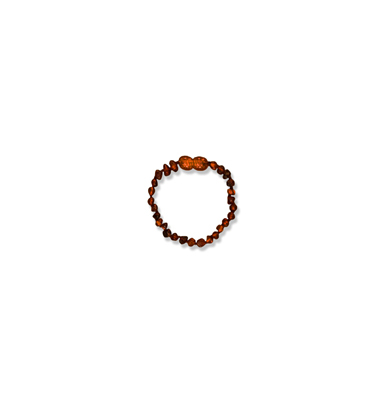 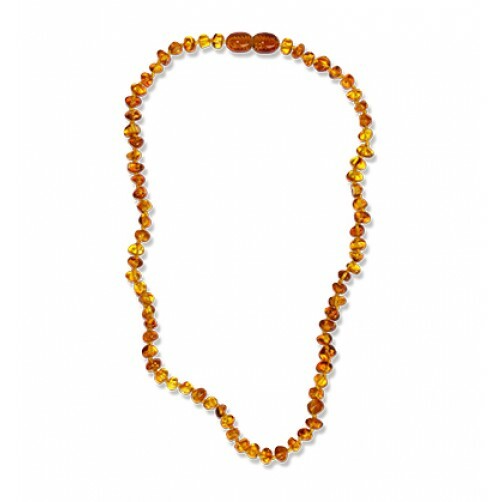 The amber comes direct from the mine, guaranteeing the finest quality, 100% genuine Baltic amber.